If you have a four-legged friend in your life, chances are they factor into every major decision you make from housing and furniture purchases to healthcare and travel. More than one third of American households have a cat or dog and 40% of UK household have a pet as a member of their family and ensuring their safety, health, and happiness is the most important part of being a great pet parent. Looks fun – however this isn’t a safe way for your dog to travel. 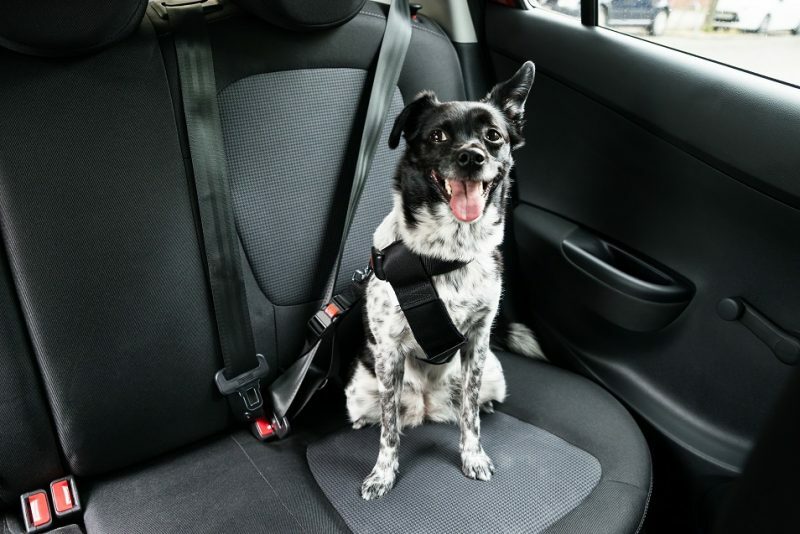 Whether you and your pet are road warriors or only hit the highways every once in a while, having a car that makes traveling easy can be a literal lifesaver in the event of an accident. Beyond that, reducing stress means you and your pet can spend more time enjoying your travel destinations instead of worrying about how to get there. 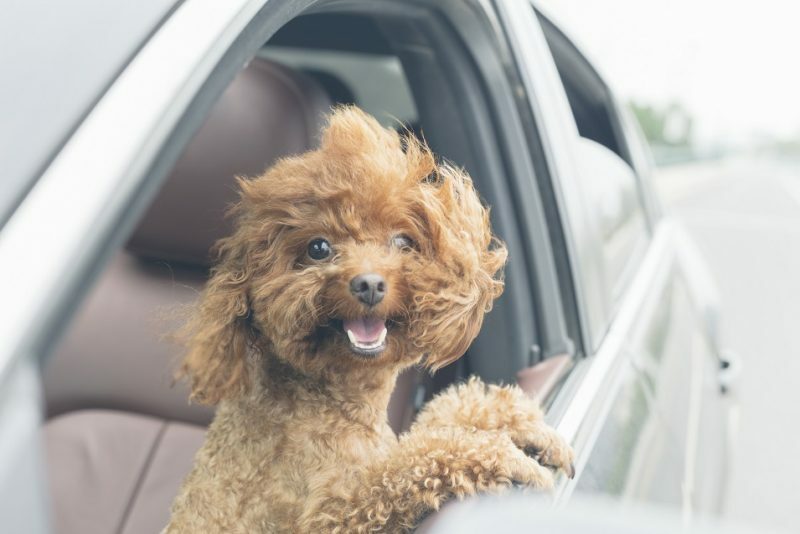 Check out our list of the most popular pet-friendly vehicles before you embark on your next family vacation, moving day, or trip to the park. To find the perfect car for your pets, put yourself in their shoes: Is it hard to get in? Where can they lay down? Does the air conditioning reach them? Is their carrier or harness strapped down, or are they bouncing around with every little bump? A rear lift gate with low clearance to help them easily enter and exit. Lay-flat rear seating and cargo tie downs to provide the largest area possible and keep their crates, water bowl, litter box and other necessities secure. Tinted, child-proof windows and a sunroof promoting air circulation, allowing in healthy amounts of light and keeping them in cool during the warmer months. Air conditioning vents throughout the car, especially in rear seats and trunk spaces where your pets will stay during transit. A durable, easy to clean interior that can stand up to long term wear-and-tear. 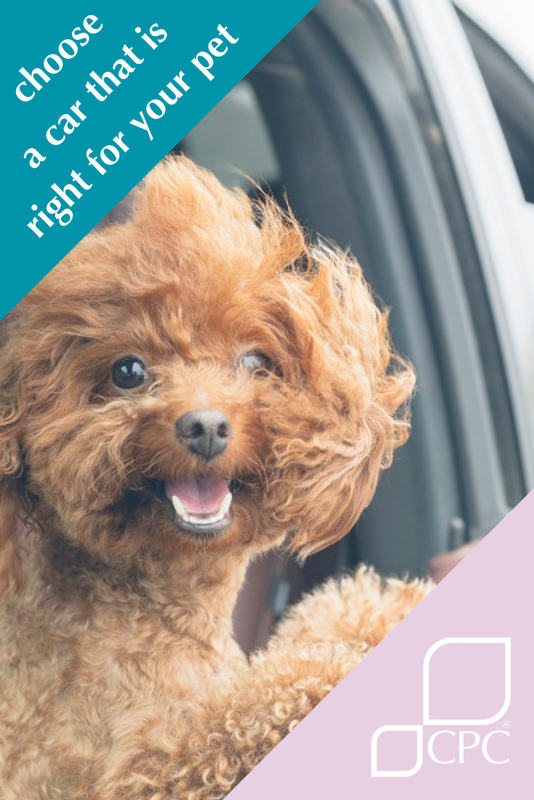 With these features and overall safety in mind, here is our list of amazing, pet-approved rides for 2018. In addition to great gas mileage, safety ratings and built-in amenities, the Skoda Superb Estate has plenty of space for pets of all sizes to stay comfortable. It is also low to the ground which makes it accessible even for small furry friends through either the lift gate or sliding side doors, and offers 660-litre boot capacity and loads of legroom for furry friends and human ones too. Ready for another exciting day hiking the trails and exploring the great outdoors? The Subaru XV will get you and your pet there and back in style. The car sits a bit higher, so accessibility could be tough for small animals, but the trade off is the XV’s great all-wheel drive system which makes it perfect for off-roading and other thrill seeking. 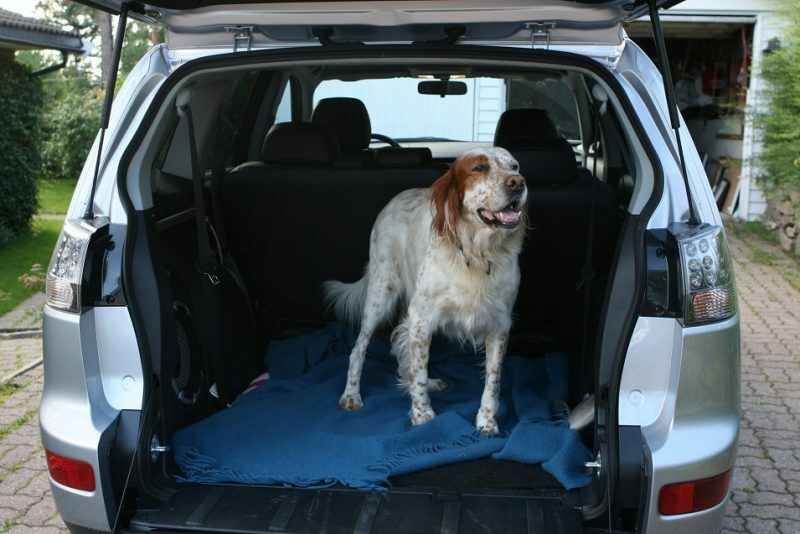 Subaru also offers a wide variety of pet-friendly accessories to customize your car to your specific needs. With 660-litre boot capacity, it is easy for you and your pets to stretch your legs and relax in the Peugeot 308 SW. Beyond great general safety ratings, the Equinox also has a variety of tie-downs, pet barriers and other optional features to make sure your pets are comfortable and stress-free. Beyond that, there are no bumpy rides here. This car offers great fuel economy and a smooth ride for even the most sensitive pet tummies. The smaller counterpart to the animal-friendly XC90 SUV, the XC60 boasts additional crash-avoidance technology for even greater peace of mind. No matter what it looks like outside the XC60’s all-wheel drive system is ready to handle any rough terrain while the rear climate controls keep your pets calm and cool. You can choose add-ons like a pet gate in addition to the variety of tie-downs in the cargo area for crates and other necessities. With impeccable crash test ratings, it is hard to beat the safety and reliability of the XC60. Consider this car the Rolls Royce for large pets. With plenty of cargo space and low door height, the Peugeot Rifter is great for large and small pets alike. As your pet gets older they will still love hopping in through the huge boot opening that doesn’t have a load lip. You can fit the whole family, bring your furry friend and minimize cleaning needs all at once.